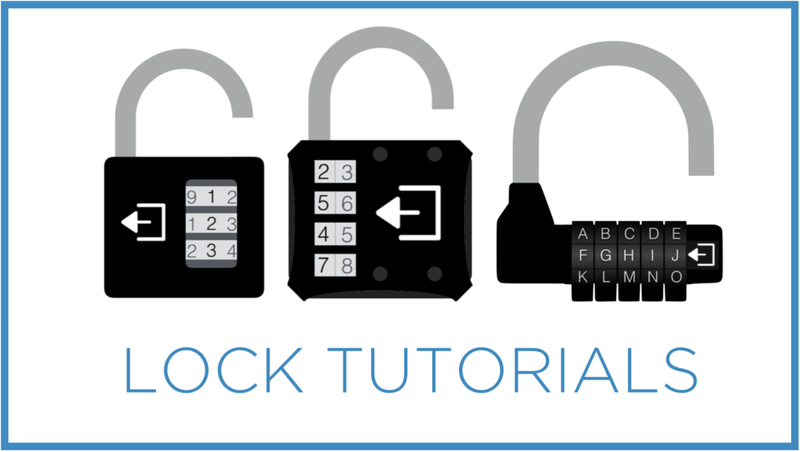 Learn how to set / reset your Breakout EDU locks by watching videos and reading helpful tips. 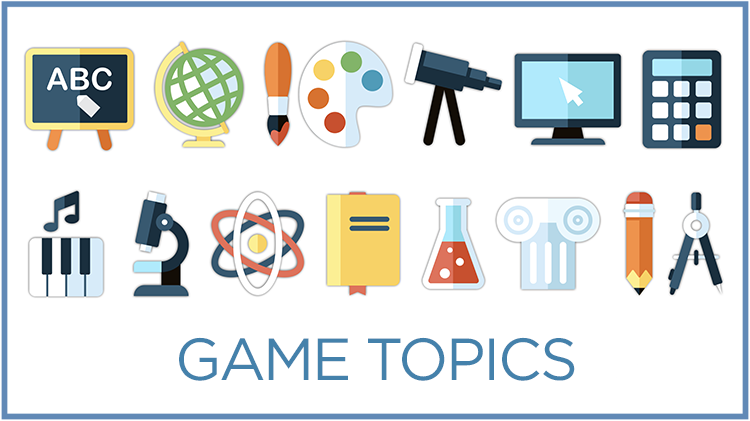 Check out our Breakout EDU Facilitation Presentation, Access to the "We Broke Out" End of Game Signs, and the Game Timer Video. Learn how to design a Breakout EDU game that can be played with your kit and shared with the community. You've got questions? We're here to help! Read some of the frequently asked questions. Interested in hiring a Breakout EDU Authorized Trainer to run Breakout EDU trainings or help provide a custom event? Fill out the request form. Love to present on Breakout EDU? Great! Consider applying to become a Breakout EDU Authorized Trainer for some great professional learning opportunities. These are the official guidelines on how you can and can't use the Breakout EDU brand and logo. 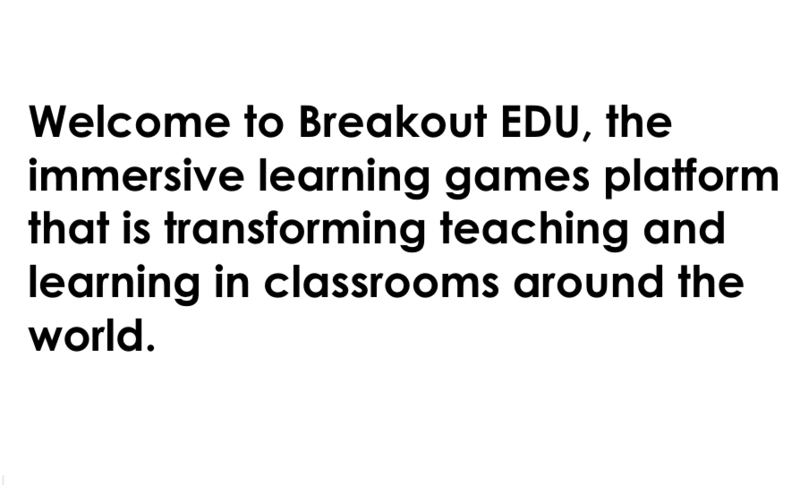 Breakout EDU is built for schools and students. We are both COPPA and FERPA Compliant.